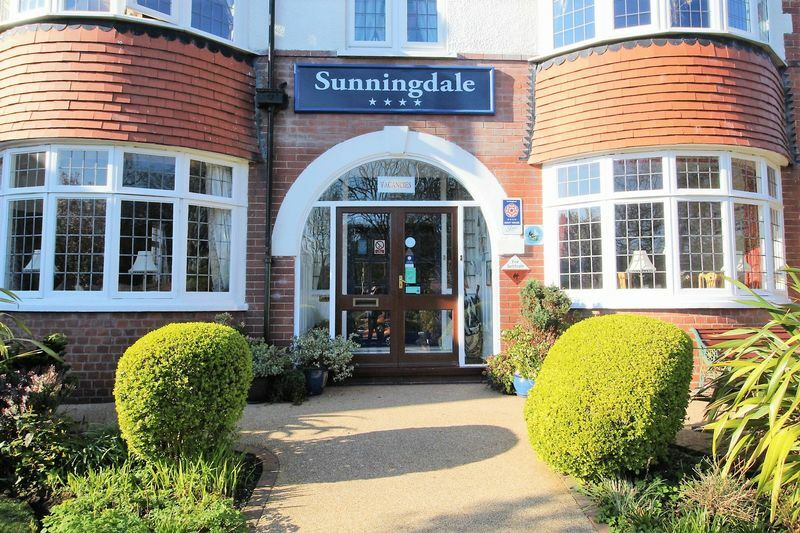 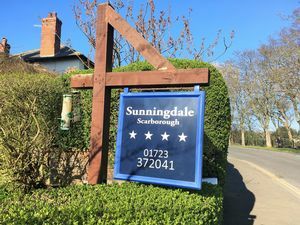 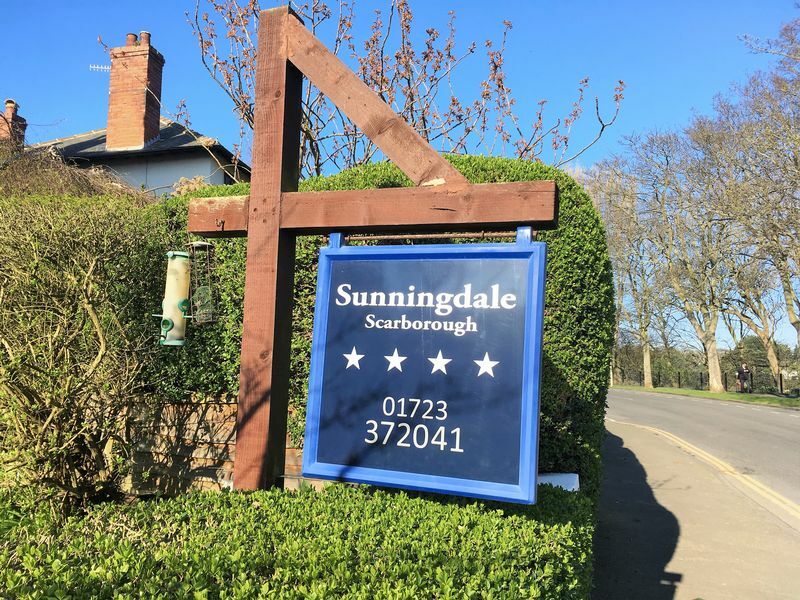 'Sunningdale' surely has to be one of Scarborough's most exquisite guest houses, occupying a quite superb position overlooking Peasholm Park. 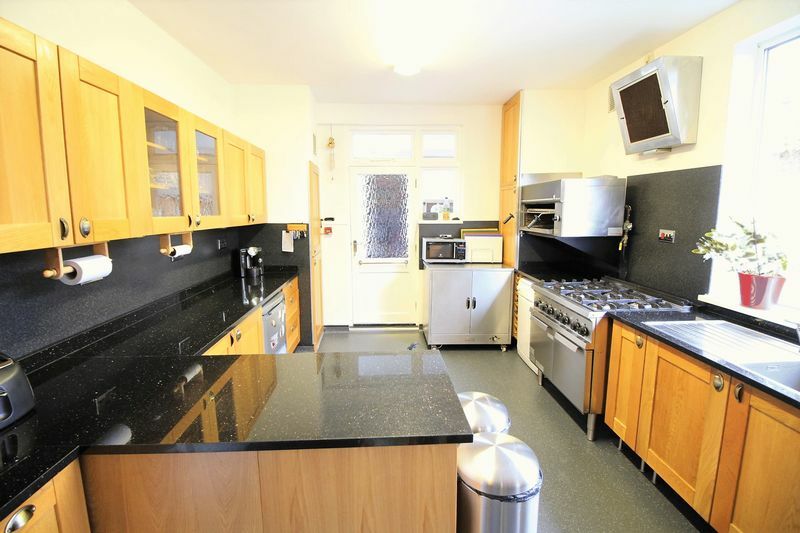 This attractive and imposing property has been loved and very well maintained by the current owners since 2008 and are only selling to move closer to their family. 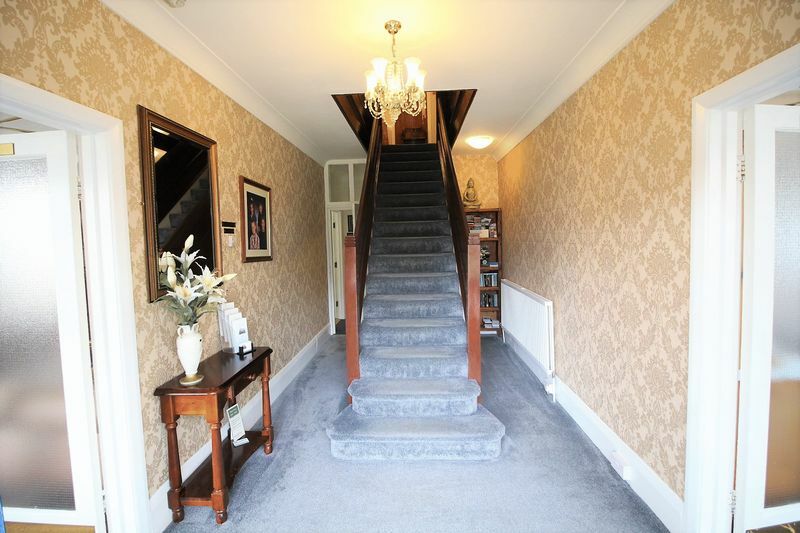 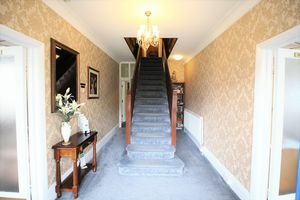 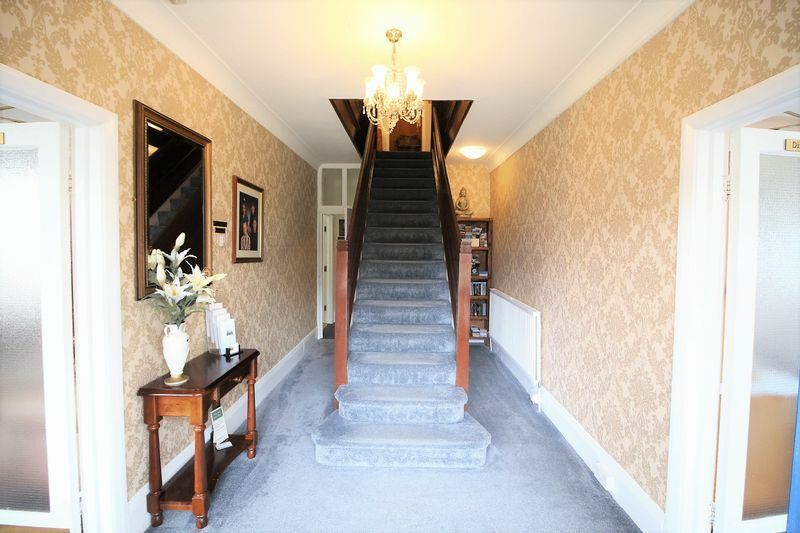 Guests are welcomed into a very grand entrance hall with a stunning central feature staircase that leads up to the well presented 11 en-suite guest bedrooms. 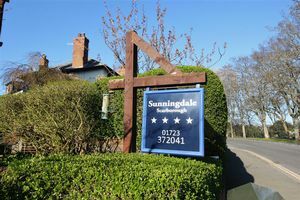 A well appointed guest lounge and sizeable dinning hall lie to the front of the ground floor whilst the spacious owner's accommodation, commercial kitchen, utility room and pantry lie towards the rear. 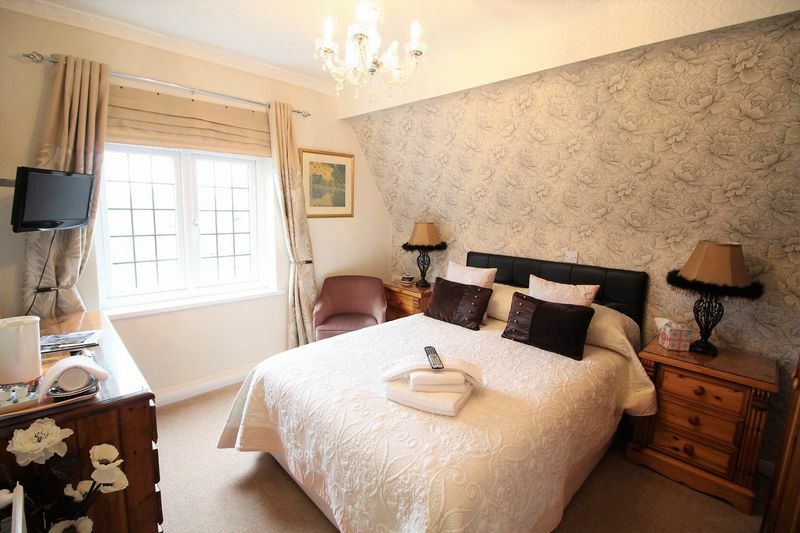 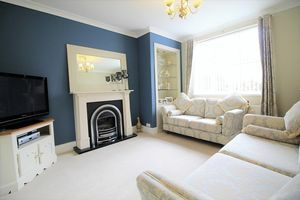 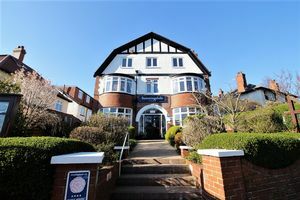 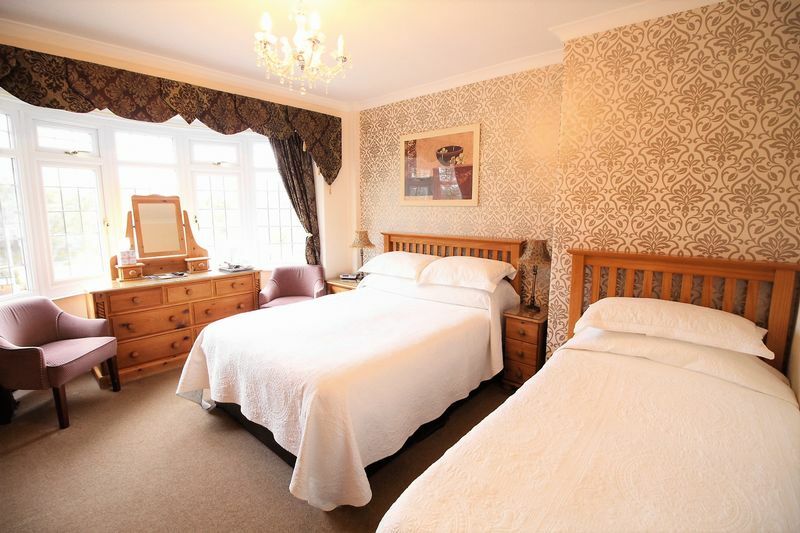 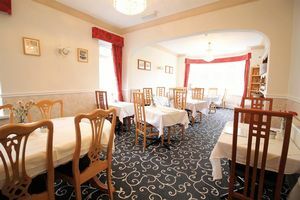 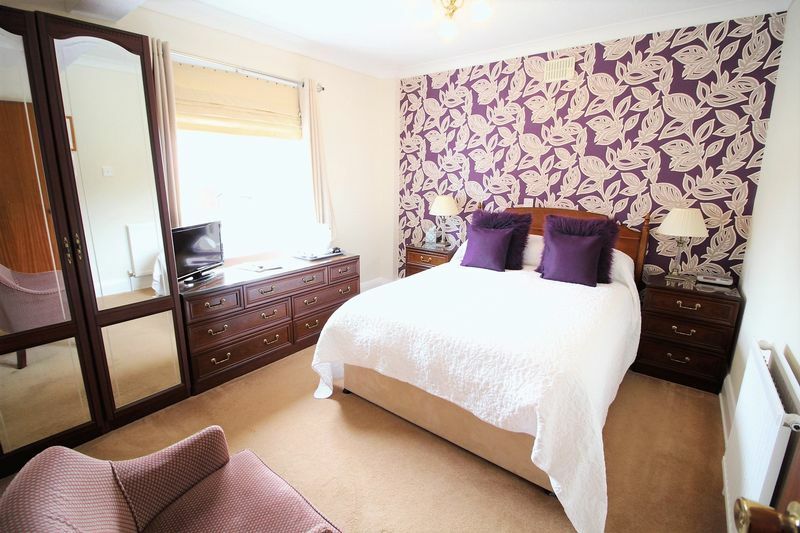 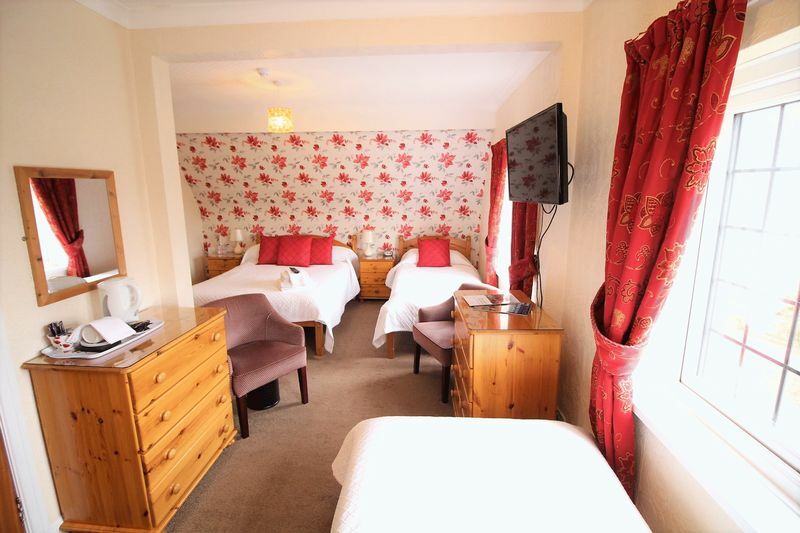 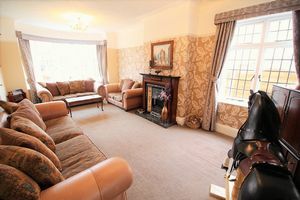 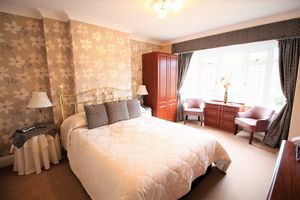 The property is ideally positioned to allow guests to explore Scarborough and lies close to a number of local attractions such as the Open Air Theatre, Peasholm Park, Alpamare Waterpark and is a 5 minute walk from Scarborough's North Bay. The business trades just under the VAT threshold based on an 8 month season and benefits from a good online presence and an magnificent 9.8 score on Booking.com. Viewing is essential to appreciate the opportunity on offer. 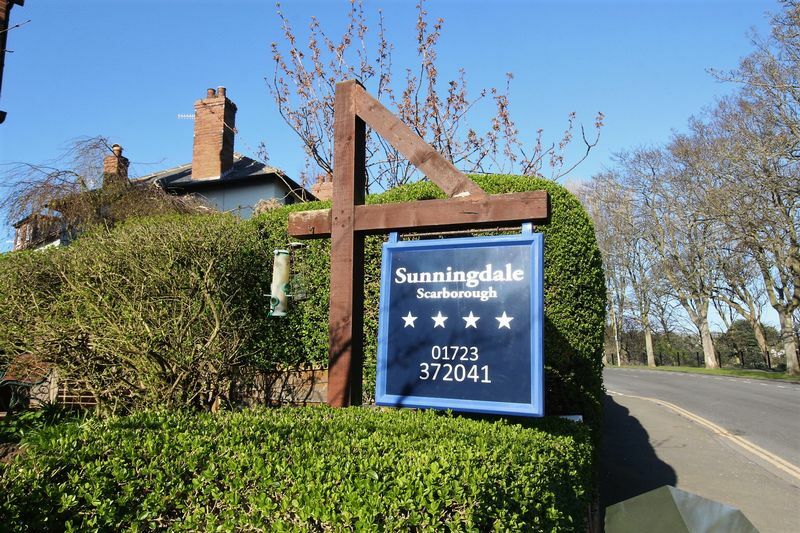 Call our friendly team on 01723 352235 today. Scarborough is an established commercial, tourist and retail centre, lying approximately 40 miles east of York with a population of in the region of 81,000 people and a district population of around 110,000 persons (Sources: ONS and Focus). The town is adjacent to the North Yorkshire Moors National Park and is one of the principal resorts on the north east coast, attracting an estimated 7 million visitors a year. 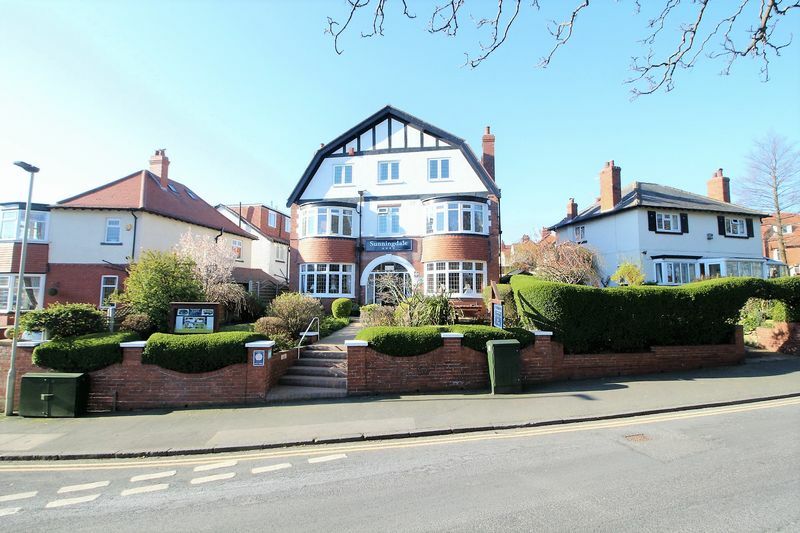 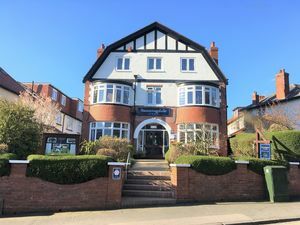 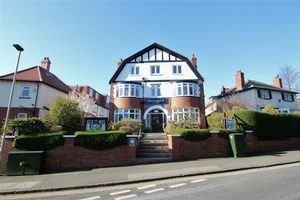 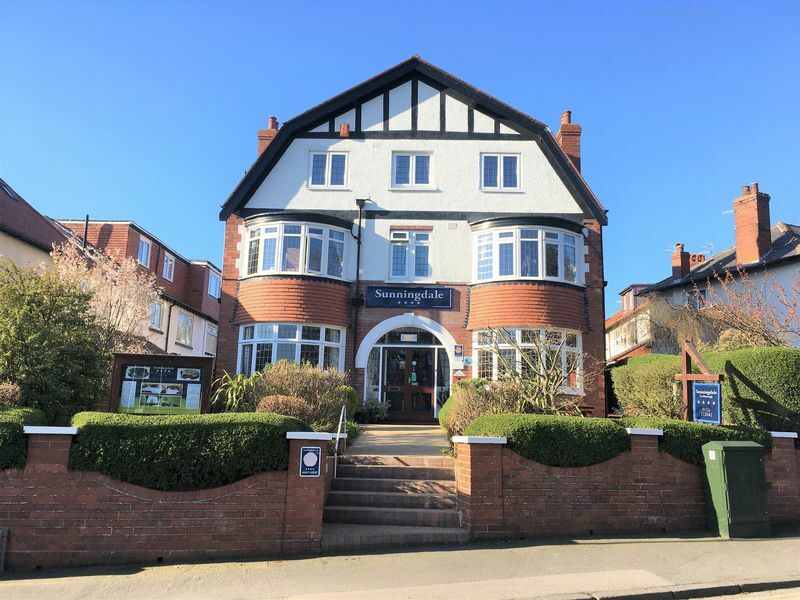 More precisely, the property occupies a quite superb position, slightly elevated on the corner of Peasholm Drive and Columbus Ravine, prominently standing opposite famous Peasholm Park. 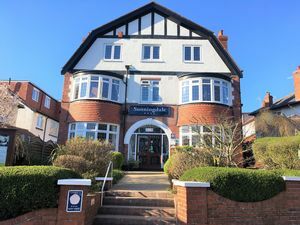 The property is perfectly situated for guests to explore Scarborough, particularly the popular northside which benefits from the North Bay, The Open Air Theatre (which has attracted acts such as Britney Spears, Elton John and Lionel Richie recently) and Alpamare Waterpark whilst a multiplex cinema with restaurants and apartments is planned on the former Water Splash World site. 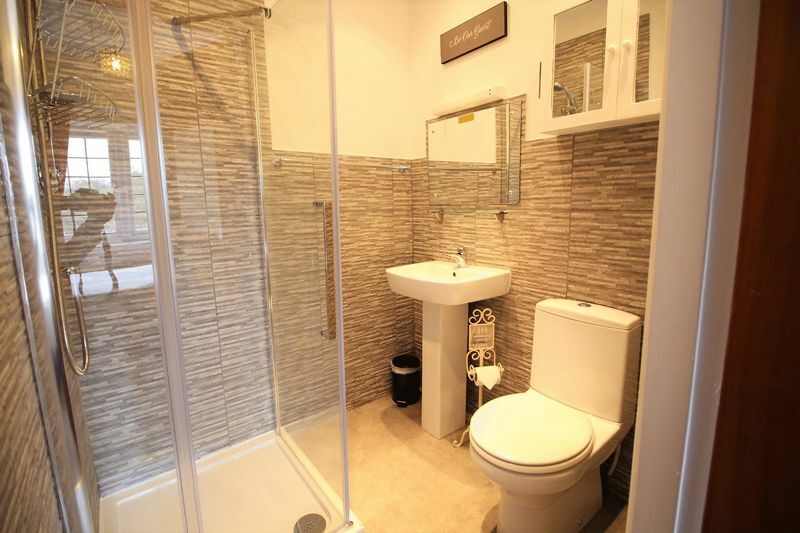 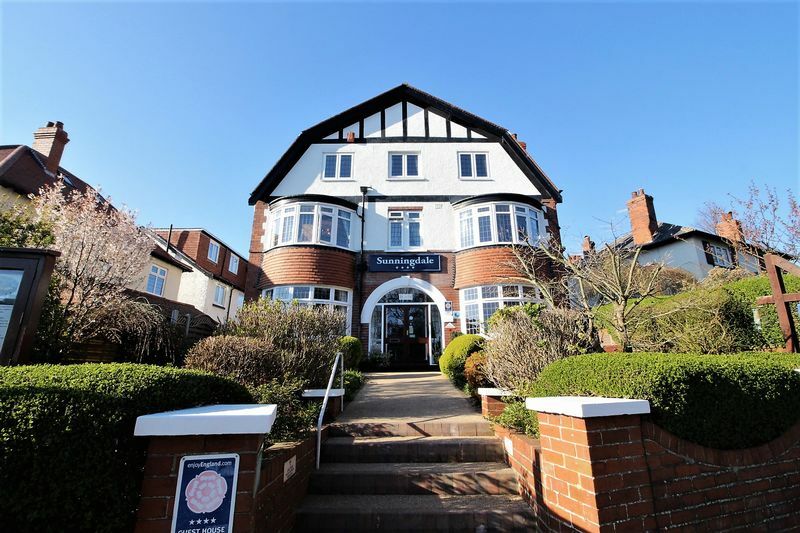 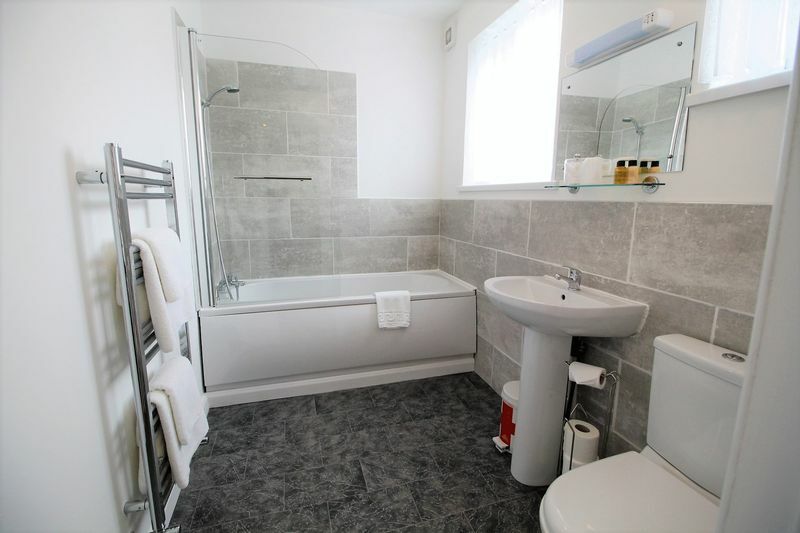 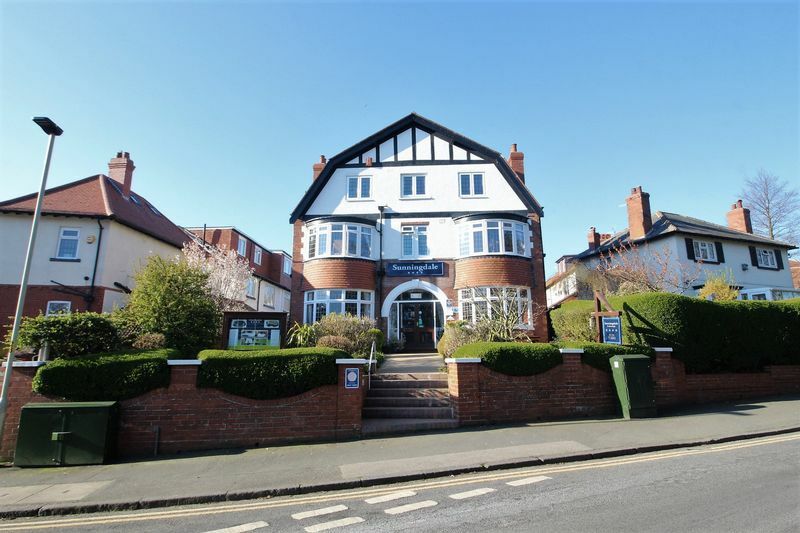 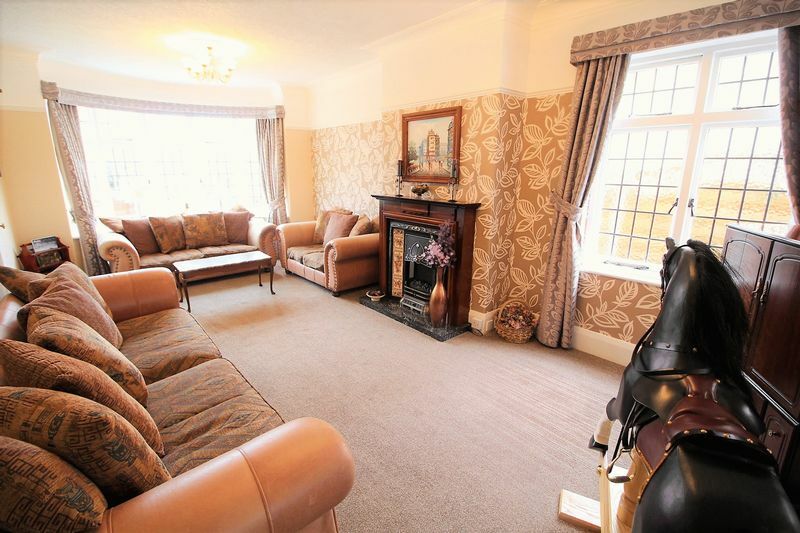 The property comprises of an attractive detached 11 letting bedroom guest house of brick and rendered construction with twin two storey bay windows set either side of the inviting entrance. 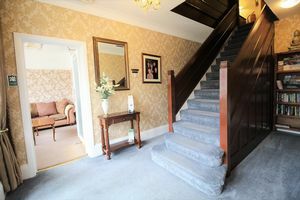 At ground floor level there is a grand entrance hall with a stunning central staircase leading to the upper floors, a impressive guest lounge, a generous dining hall whilst to the rear lies the spacious and well appointed owners accommodation with a lounge, bedroom with en-suite, commercial kitchen together with utility room and pantry. 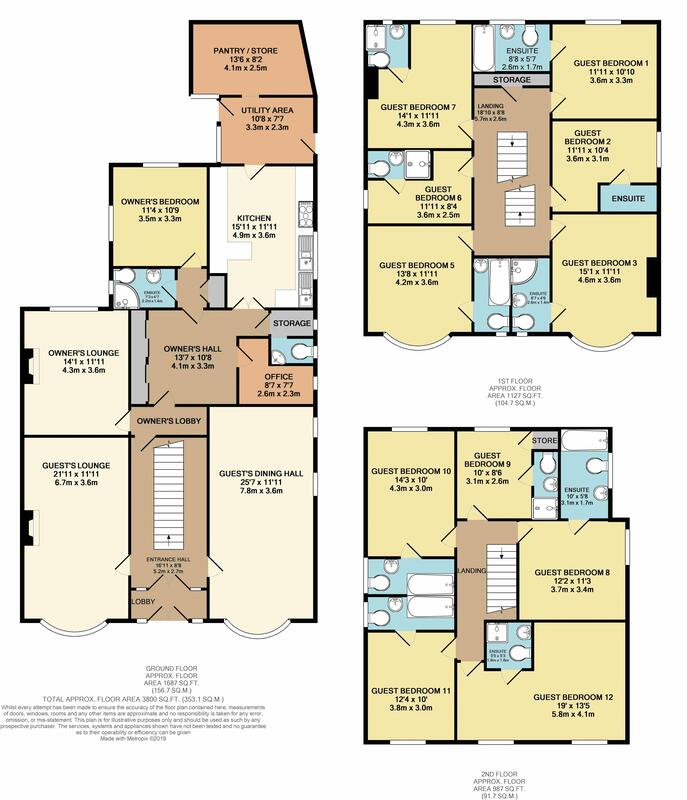 At first floor level lie six en-suite guest bedrooms of varying sizes and decor and at second floor level lie a further five en-suite guest bedroom. Externally, the property enjoys well maintained garden to the front with patio furniture for the guests to enjoy whilst to the rear lies the owner's patio area with garage. 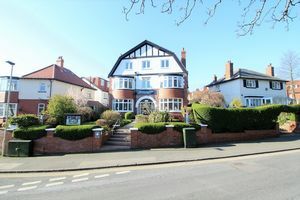 The property also has a driveway from Columbus Ravine. The business currently trades just under the VAT threshold based on an 8 month season. 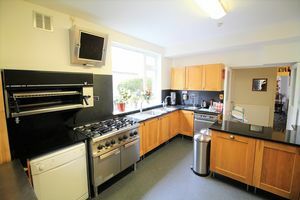 Accounts are available to view to all seriously interested parties. The vendor is currently putting together an inventory of all items to be included in the sale.